The Pestana Cidadela Cascais is one of Portugal’s most unique hotels, set in a historic 17th century fort with an on-site art district. The 5-star hotel has 126 rooms including 18 suites and 17 author’s rooms, with hardwood floors, and stunning art work. Experience a blend of contemporary and historic design, with courtyard or sea views. Pestana Cidadela is set above the beautiful Cascais Marina, located just outside of Lisbon. The hotel is integrated into the Musuem Neighbourhood which includes two parks that hold concerts and exhibitions, as well as 12 museums and galleries and a charity bookstore. You can take boat trips from Cascais Marina, visit nearby surfing spot Guincho Beach and head to Sintra or Estoril, which is home to Europe’s largest casino. Take advantage of the pool and spa, as well as the dedicated art concierge who can help you make the most of your experience, offering advice on touring the exhibitions and galleries. When it comes to dining, there are two restaurants and a bar where you can feast on local and international cuisine. Hotel child prices apply to ages 3–12 years. 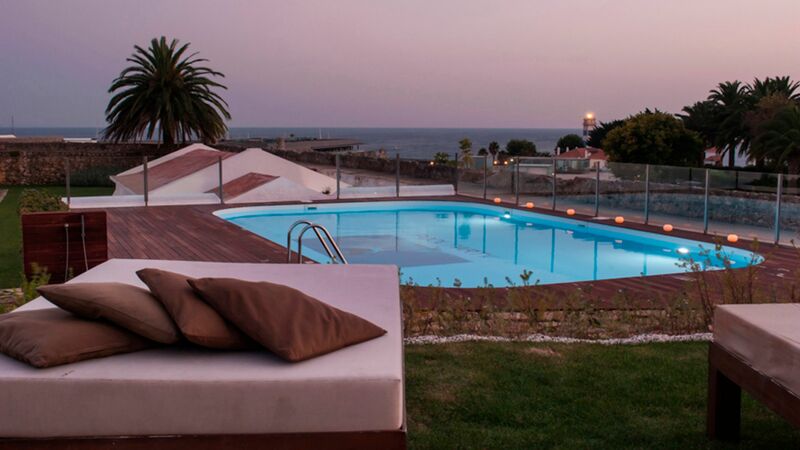 The Maris Stella is a pool lounge with all-day dining and panoramic views of Cascais Marina. The restaurant offers an elegant, Atlantic-based menu featuring fresh fish and seafood. 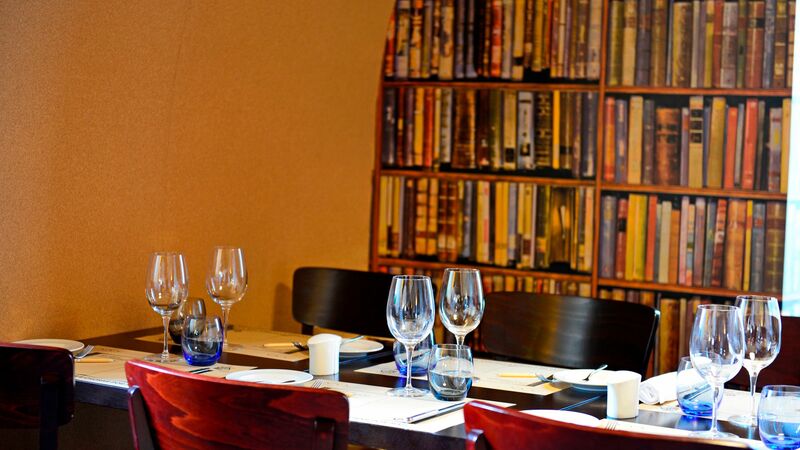 Dine at the Taberna da Praca for brunch and traditional Portuguese cuisine, set in a relaxed environment. Enjoy a selection of local wines and cocktails. The indoor pool has views of the marina, while the outdoor pool is set in the pretty Fortaleza gardens, surrounded by a lawn area with lounge chairs. 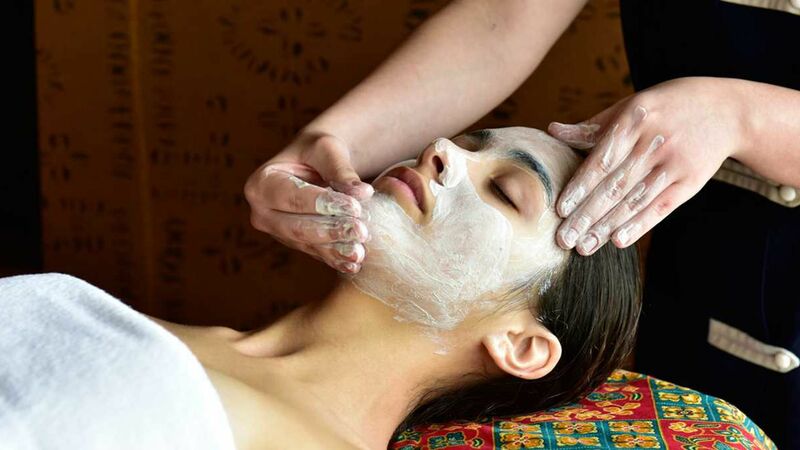 The hotel’s spa and wellness centre offers a variety of treatments, including the signature MagicSpa massage. 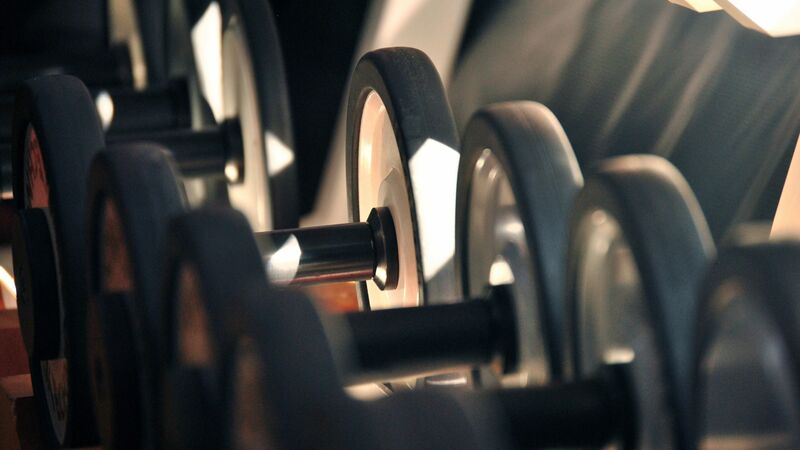 Pestana Cidadela Cascais' fitness centre provides a range of exercise machines and gym facilities. Explore the hotel’s on-site art district, which has 12 museums, galleries and exhibitions. Pestana Cidadela Cascais has a charity bookstore, Déjà Lu, where you can shop for books. Ask hotel staff to arrange activities such as body boarding, parasailing, tennis, sailing, windsurfing and golf. Found along Portugal’s Lisbon Coast, in the pretty whitewashed fishing village of Cascais, Pestana Cidadela Cascais is perfectly located for those wanting to enjoy the traditional charms of Portugal. The town is home to pretty pedestrianised lanes which house cafés, restaurants and little boutiques. Alternatively, visit one of the museums in Cascais and learn about the area’s fascinating history. There are some fantastic attractions to explore in the town itself, as well as the local area. Hit the many spectacular golf courses, or spend your days relaxing on the beaches. Visit historic forts and ruins or make your way through some of the delicious local dishes, including fresh seafood washed down with local Portuguese wines. If you want to keep active there are water sports to enjoy on the beach, including sailing and windsurfing, while underwater you can try scuba diving or snorkelling. Pestana Cidadela Cascais is a 40 minute drive from Lisbon Airport. Classic Rooms are located on the first and second floors of the hotel and overlook the interior of the fortress and the gardens. Superior Rooms are located on the ground and second floors overlooking emblematic points of the fortress and are decorated in soft beiges and whites. Superior Balcony rooms overlook many of the hotels courtyards or the fortress and are located on the ground or second floor. Superior Sea View rooms are located on the second floor with a balcony that overlooks the Cascais Marina and Atlantic Ocean. Junior Suites are located in the oldest part of the fortress on the ground floor. The suites are decorated in neutral tones with splashes of bold colour and overlook the marina through a porthole window. Save up to 35% on the hotel price for holidays between 01 - 31 October 2019. Save up to 25% on the hotel price for holidays between 01 July - 30 September 2019. Save up to 20% on the hotel price for holidays between 09 - 30 April 2019. Save up to 15% on the hotel price for holidays between 01 May - 30 June 2019. Hotel,location and enviroment exceed my expectations . Sport marina nearby with nice small shops. Walking distance to city center approx 15 mins with nice send beaches. Who ever likes to walk, ride bike or pratice sport I strongly recommend. Located about a quarter mile from downtown in the courtyard of the former Cascais fortress. Appealing, historic location within easy walking distance of the art district and museums. 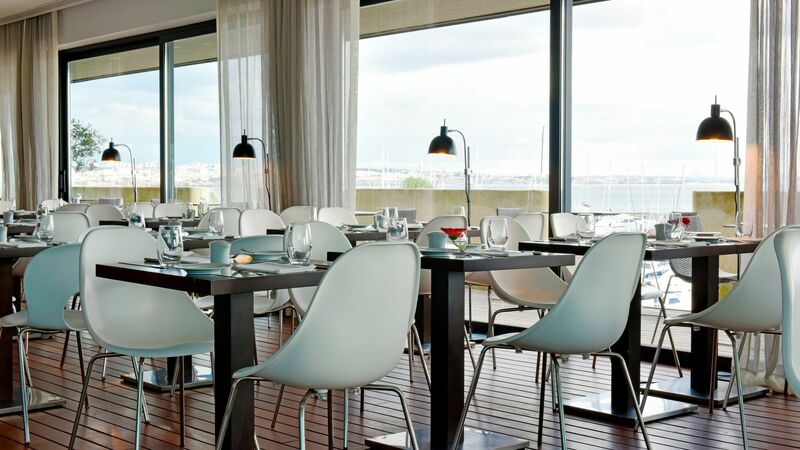 High quality breakfast buffet in the restaurant overlooking the harbor. There is a second tavern/tapas restaurant t in the courtyard across from the hotel?? ?s front entrance. Very good service from the friendly and knowledgeable front desk staff. Rooms are spacious and furnished in contemporary style with plenty of storage capacity and big enough, modern bathrooms (though no walk-in showers). One important problem is the noise from an independent t but nearby disco that can drag on until 2am. This is especially a problem for the best rooms with the sea views...the higher the number the closer you will be to the problem (eg room 244 will be closer to the noise than room 230). What a great stay in Cascais. The hotel is right in the middle of the city center, everything is walking distance. Parking available really close and at reasonable cost. Room was great, breakfast as well. Service is good in general. Highly recommended!